Even if you go out of your way to avoid any run-ins with law enforcement, you may end up in the wrong place at the wrong time. That said doing your best to steer clear of any arrests in your life is important. With that in mind, will an arrest change your life? Getting into trouble with the law can lead to some changes in your life, none of which are going to be positive. This being the case; think about the possible ramifications from such an event. Professional – If you end up arrested, it could cost you your current job or one you seek. Keep in mind that many employers today do background checks on prospective employees. As a result, you could end up missing out on a great job opportunity due to your arrest. An employer may go online and check your arrest record. If they do, chances are you will not be working for them. This is especially the case if the arrest was for something of a serious nature. Do all you can to have a clean criminal record. In doing so, you lessen the chances of a run-in with the law impacting your career. While some employers will cut one a break if the matter is not serious; others will wipe their hands of the person. Yes, a warrant can turn your life upside down too. That being the case, be sure to know your own record. If you think a warrant may be out there with your name on it, deal with it sooner than later. Everything from unpaid traffic tickets to skipping a court appearance can hurt you. Think about how hard you have worked for your career and why not putting it in jeopardy is so important. 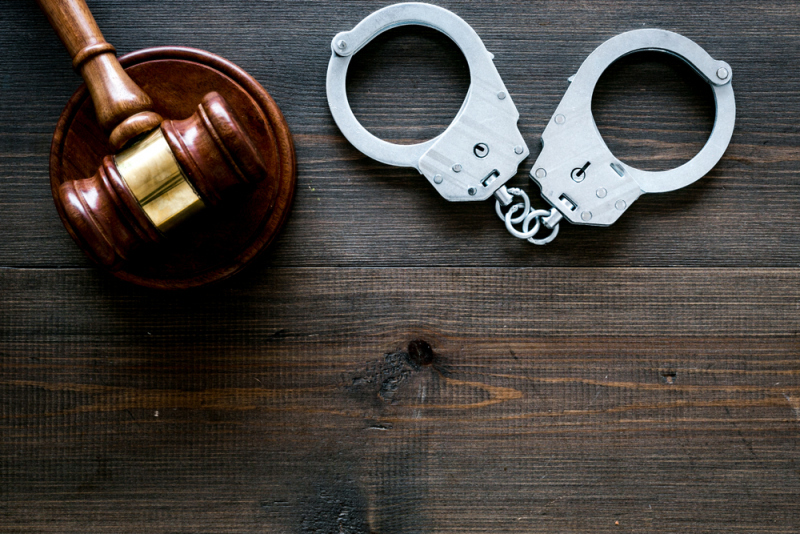 Personal – Not only can your professional life be impacted by an arrest but so too can your personal one. With that in mind, think for a moment about how any relationships you have may be affected if you have an arrest. A partner, family member or friend may decide to cut ties with you if you are arrested. Once again, what the arrest is for will go a long way in someone deciding if they want to stick by you or not. In the event you are arrested, your best bet is to be upfront with those close to you in life. Telling them anything less than the truth is going to hurt you now and down the road. Speaking of your personal life, are you a parent of a youngster or two? If so, an arrest could lead you to lose full or partial custody of a child. The courts will decide if your arrest warrants you losing such custody. If the charges and a conviction are of a serious nature, you may not have further contact with any child in your life. Yes, any arrests can have serious complications to your life. That said doing your best to live a life free of any criminal charges is obviously what you want to shoot for. If you do end up with an arrest, do your best to handle it in a quick and responsive way. Where You Protection Is Our Prime Concern!